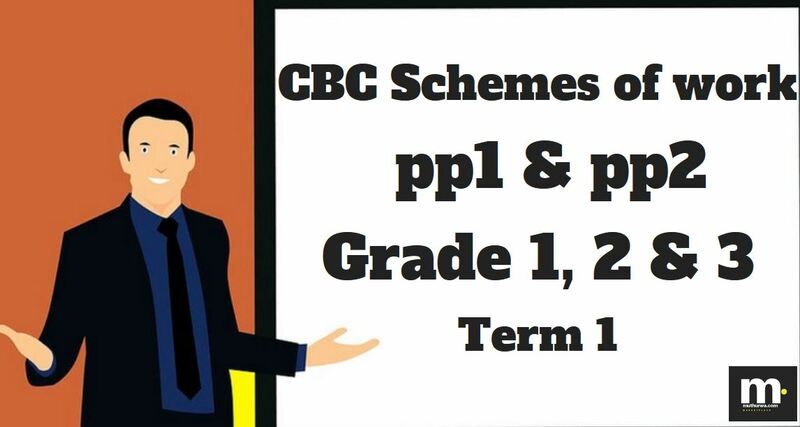 Get 2019 Term 1 CBC schemes for Grade 1, 2, 3 and Pp1, PP1. Procedure for downloading pdf of the KICD schemes of work is available below this post. Term 1 CBC schemes of work available for download include Grade 1, Grade 2, Pp1 (pre-primary one) and PP2 (pre-primary two. Full subject per class have been provided below. You can download Term 1 CBC schemes of work from Muthurwa Marketplace Online Shop. Kindly note that the schemes are available for free. Each goes at Ksh. 100. Muthurwa Marketplace is the only website that sells quality cbc schemes to help you get started with preparing your term 1 lesson plans.